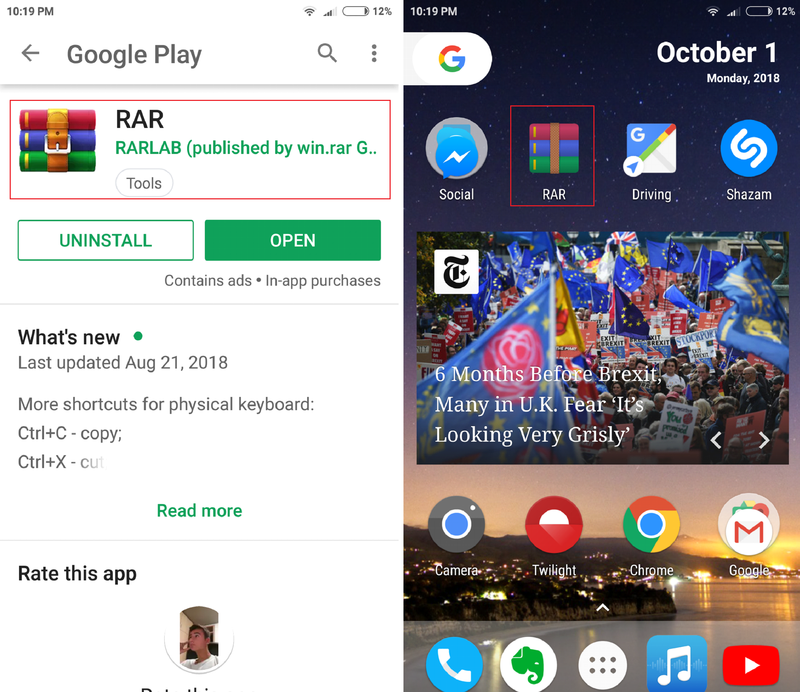 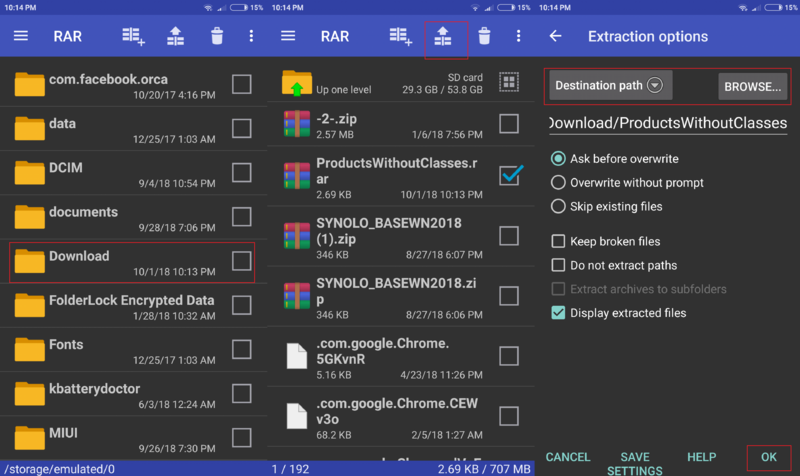 In Android, you cannot open or create ZIP files without the assistance from a third-party app. 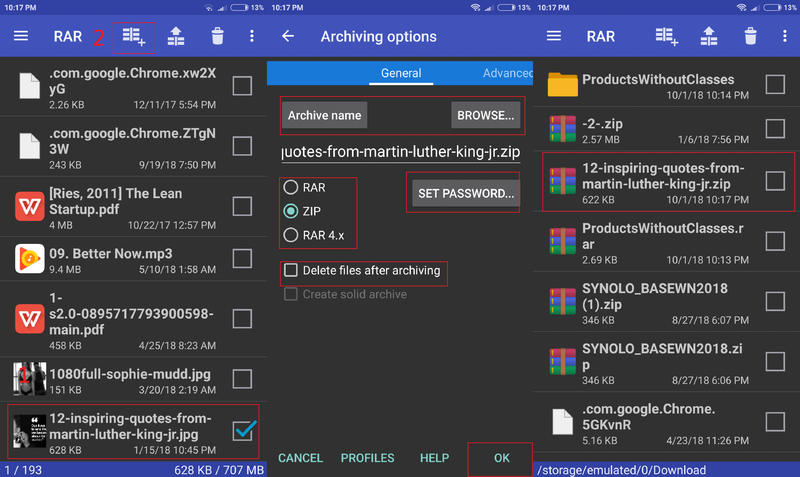 In this tutorial, we are going to be showing you how to seamlessly handle ZIP files on Android. 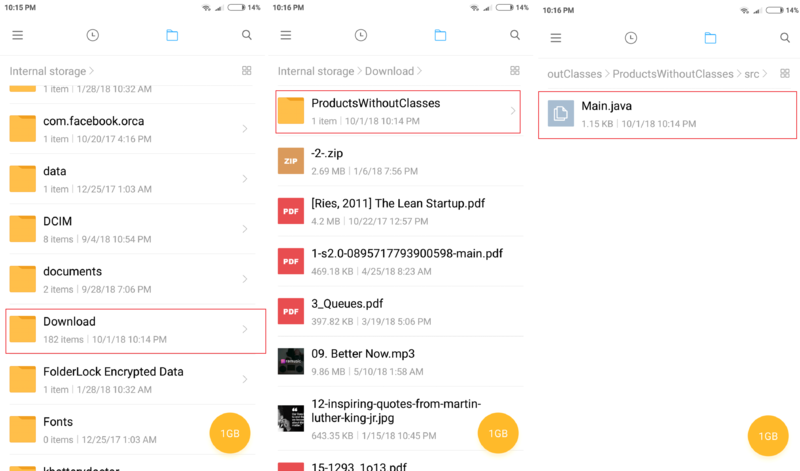 If you are completely unfamiliar with file manager, feel free to check out our step-by-step guide.